Northeast Atlanta Ballet presents Act 2 Giselle. This classic ballet is about a peasant girl named Giselle, who dies of a broken heart after discovering her love,Albrecht, is betrothed to another. The Wilis, a group of supernatural women who dance men to death, summon Giselle from her grave. 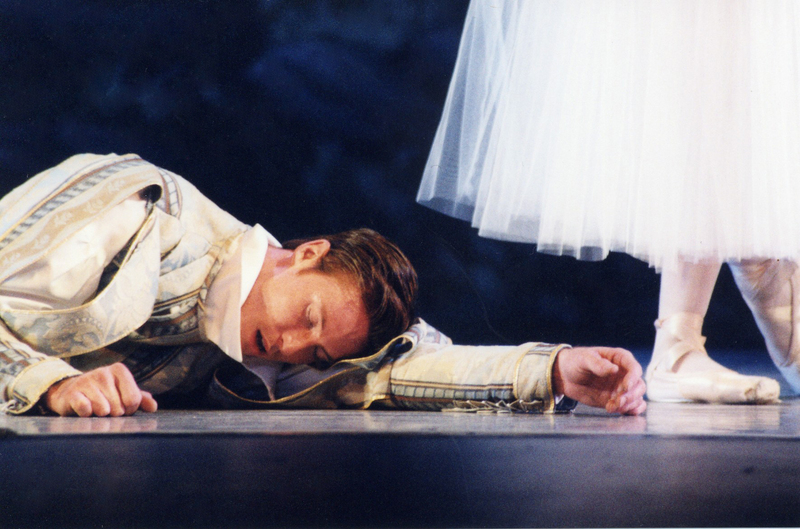 They target Albrecht for death, but Giselle’s great love frees him from theirgrasp. Northeast Atlanta Ballet will bring Act 2 to the Infinite Energy Center in September. In addition tothis performance, we will feature new and innovative works by aspiring choreographers. One day only! Tickets $16-$19 in advance. $19 -$22 day of performance. Two performances only!! Saturday, September 8th at 3 p.m. and 7:30 p.m.
Tickets available at Infinite Energy Center Box office, www.infiniteenergycenter.com or by calling 770-921-7277. Reserved seating tickets $16-19 in advance. $19-22 day of performance. 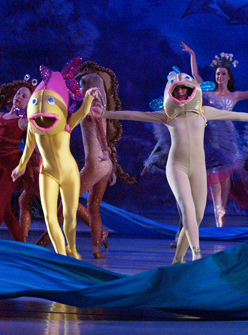 Ring in the holidays with the Northeast Atlanta Ballet’s classic rendition of E.T.A. 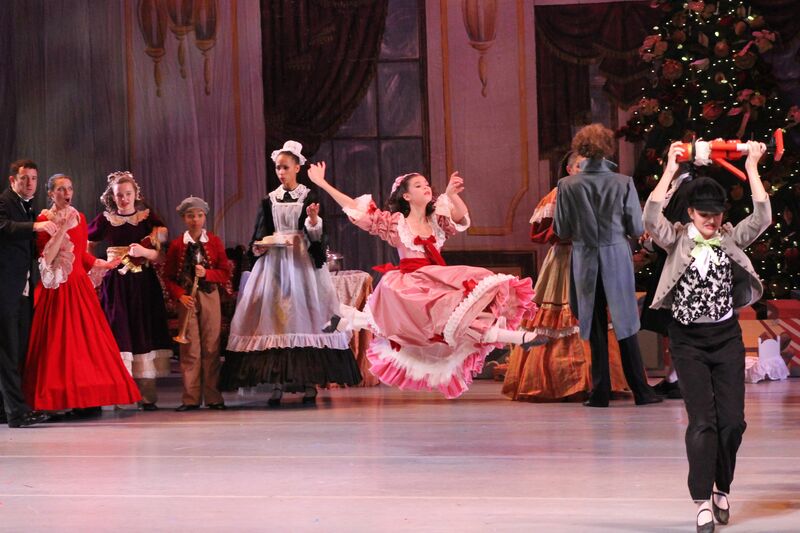 Hoffman’s tale, “The Nutcracker”. The Northeast Atlanta Ballet is thrilled to bring live music to our performances once again this season. Tchaikovsky’s magical score played live by the Gwinnett Symphony Orchestra. Join Clara and her Nutcracker prince as they set out on a wonder-filled journey to battle the mouse kind and travel through the Land of the Snowflakes and Kingdom of Sweets to meet the Sugar Plum Fairy. 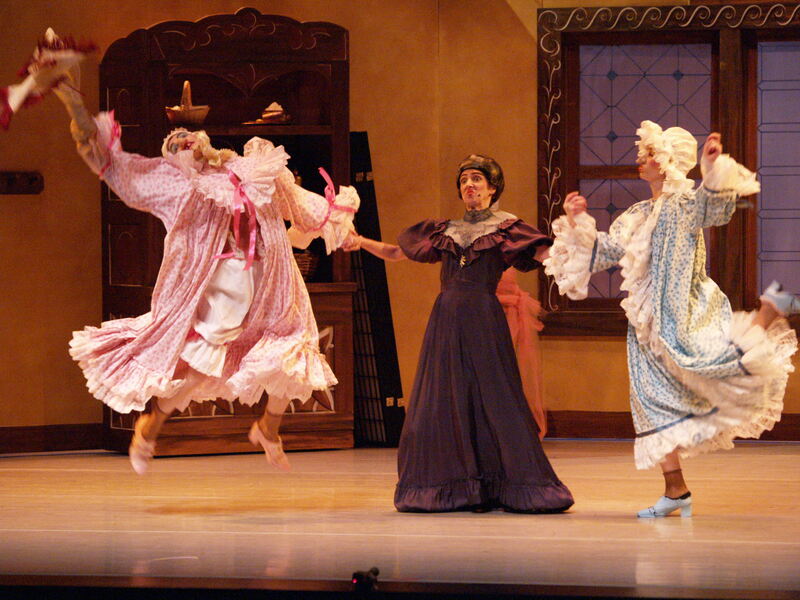 This family friendly production features the familiar classical music of Tchaikovsky. Our elaborate production is sure to please audience members of all ages. Performances are at the Infinite Energy Center. Please call 770-921-7277 for further information about this annual holiday tradition. Tickets available through www.infiniteenergycenter.com or by calling 770-921-7277. Tickets $19-$22 in advance. $22 -$25 day of performance. Group rates available. 10 a.m., 2 p.m., & 7:30 p.m.
2 p.m. & 6 p.m.
Our all time audience favorite is back! The Northeast Atlanta Ballet brings the timeless fairy tale story to life on stage withcomes This classic fairy tale follows a young woman’s journey from servant to princess in a story cherished by adults and children alike. Cinderella combines the magic of fairy godmothers and spells with the true emotions of love and heartache. Period costumes, glass slippers and an enchanted carriage whisk audiences away to a magical world. Sergei Prokofiev’s score is played live by our resident orchestra, The Gwinnett Symphony. The exquisitely simple grace and charm of Cinderella, reminds us that kindness may just be the finest virtue of all. Tickets available through InfiniteEnergyCenter.com or the Infinite Energy CenterBox Office. Friday, March 8, 2019 at 7:30, Saturday, March 9that 10, 2, and 7:30, Sunday March 10that 2 p.m. Perfect for all ages. Tickets available through the Infinite Energy Box office, www.infiniteenergycenter.com or by calling 770-921-7277. Tickets $19-$22 in advance. $22 -$25 day of performance. Group rates available. The Northeast Atlanta Ballet will return to the stage with our colorful and entertaining children’s ballet, The LittleMermaid at the Infinite Energy Center for two performances. With original choreography by Allison Hart-Geary, and costume design by Barbara Mock & MJ Designs, this underwater tale of the adventuresome Little Mermaid, the mischievous Sea Witch, and the cast of enchanting sea characters will be sure to delight audiences of all ages. Tickets $16-$19 in advance. $19 -$22 day of performance. Group rates available. Tickets available by calling 770-921-7277, through www.infiniteenergycenter.com, or the Arena Box Office. Friday, May 17, 2019 7:30 p.m.
Sunday, May 19, 2019 3 p.m.